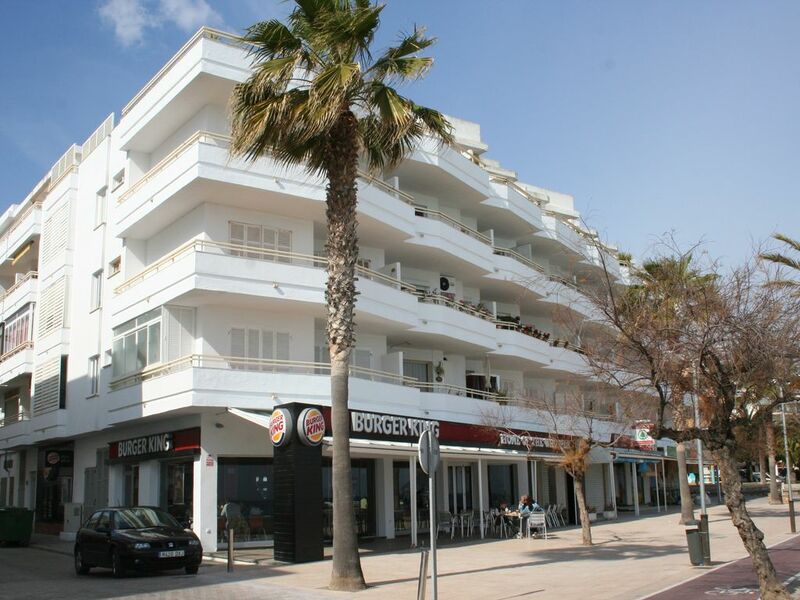 The beautifully furnished apartment is located right on the promenade on a broad, sandy beach. It is 95 m2 in size and has a 12 m2 balcony, from which one has a direct view of the sea. The apartment is divided up into 2 bedrooms, a living room with a furniture set and a separate dining table, a bathroom and the kitchen. Further Details: Your will have a fantastic view at the sea and a lot of sun. Baby-bed available, fee 25.00 €. The town has a 1.5 km sandy beach, as well as a pedestrian zone with good shopping and leisure time activities.